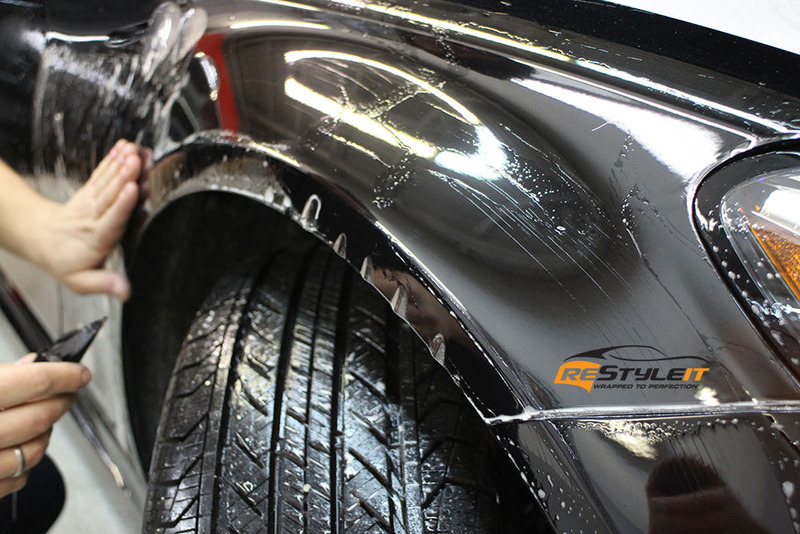 If you are purchasing a new vehicle or concerned about paint condition on your existing car, then you are at the right place! 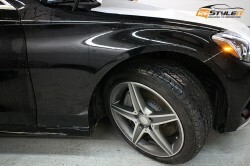 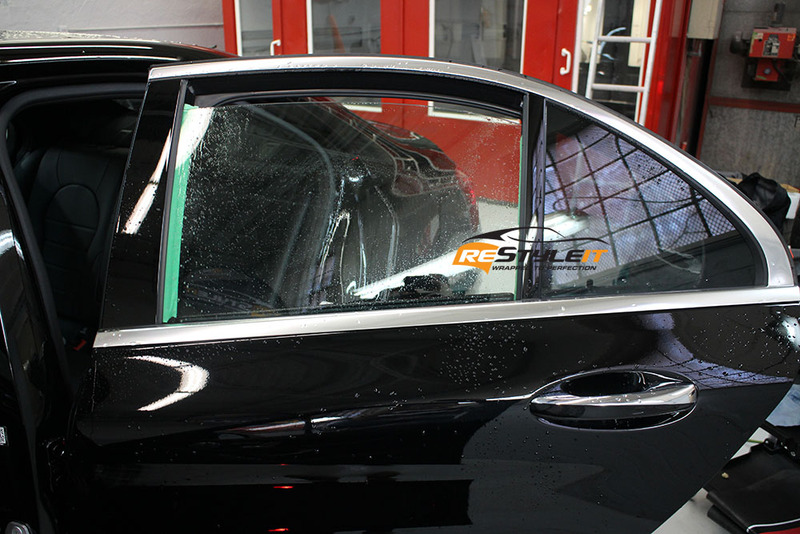 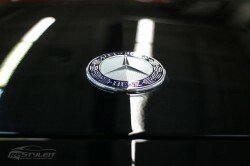 At Restyle It we offer a range of services to transform as well as protect the exterior finish of your vehicle! 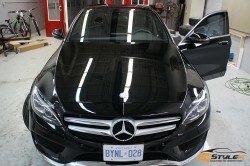 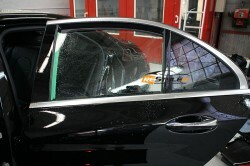 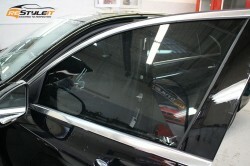 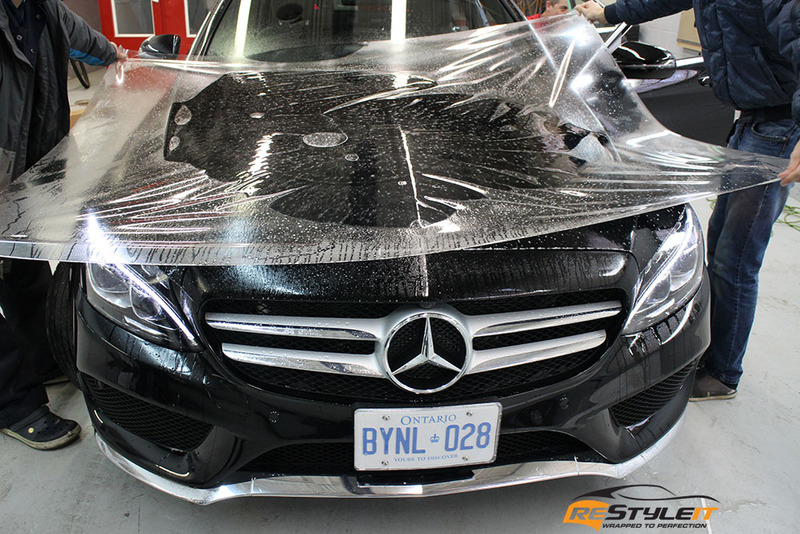 Along with the partial and full colour change services, we also have a separate division that specializes exclusevely in clear paint protection film installs to guard your vehicle against any potential road debris damage. Standard pre cut kits are available as well as custom ones to fit individual vehicle requests. 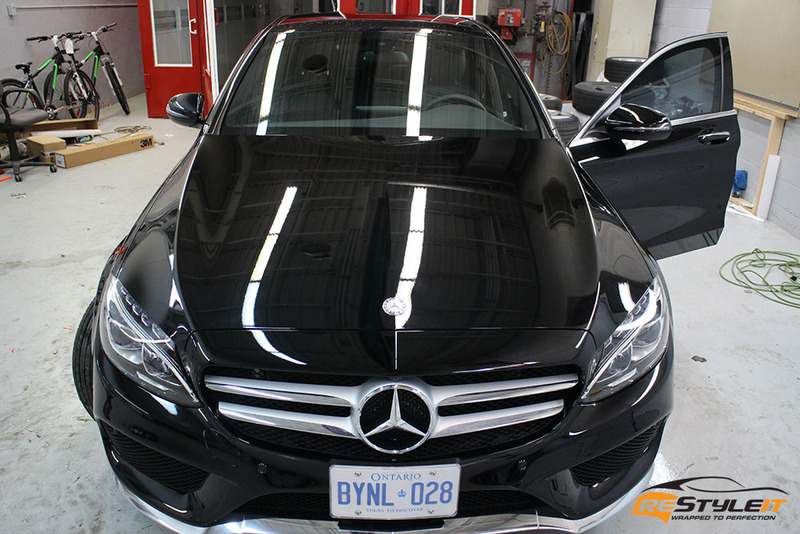 Our 3M trained and certified installer team will take care of your vehicle on a highest quality and professional level as well as assist you with detailed information about your 3M paint protection film. 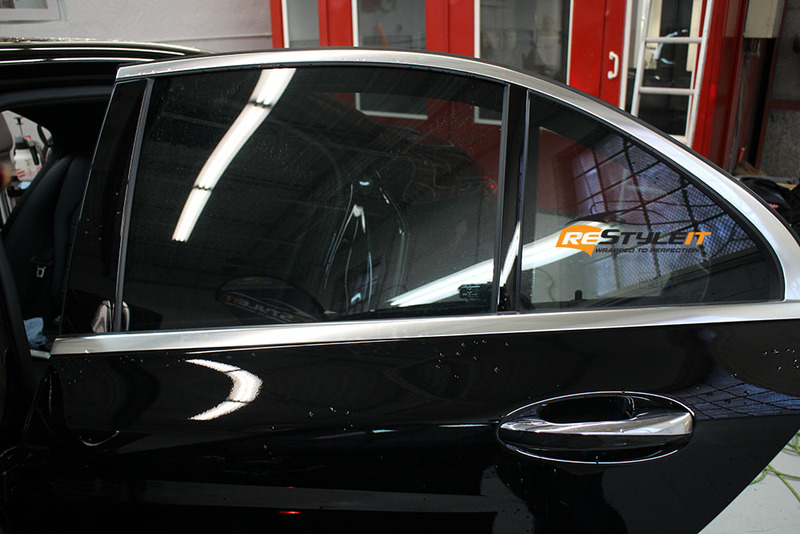 Your overall experience at Restyle It determines our reputation and builds a long lasting relationship with our clientele. 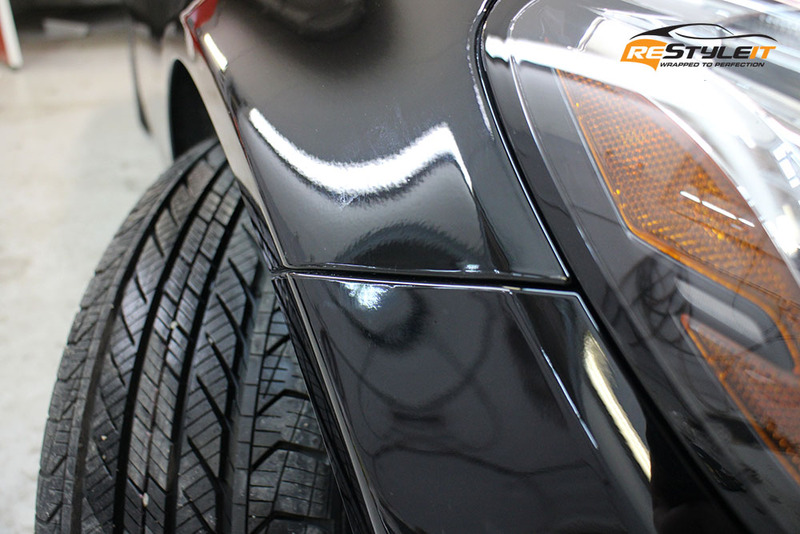 We are here to answer your questions and provide you with the quote! 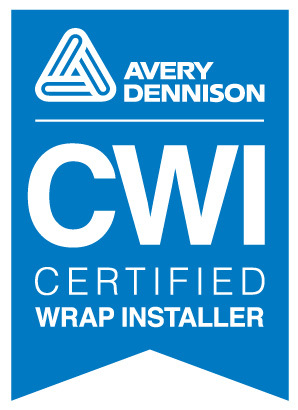 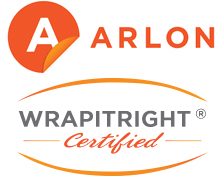 Please call 1-888-987-WRAP (9727) for details! 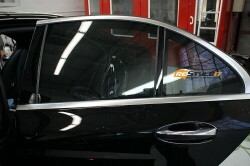 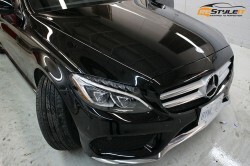 Project: 3M Pro Series paint protection kit on vehicle’s front end; all around window tint.